The best-seller that helps you say: “I just said ‘no’ and I don’t feel guilty!” Are you letting your kids get away with murder? Are you allowing your mother-in-law to impose her will on you? Are you embarrassed by praise or crushed by criticism? Are you having trouble coping with people? 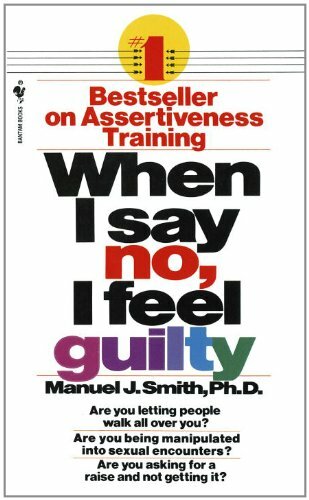 Learn the answers in When I Say No, I Feel Guilty, the best-seller with revolutionary new techniques for getting your own way.